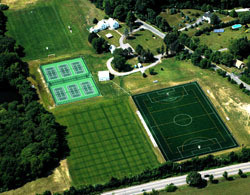 Lincoln School facilities at our Providence campus and at the Murray Athletic Complex at Faxon Farm in Rehoboth, Mass. are available for rental by community and private groups throughout the year. 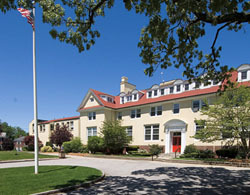 Uses can include private parties, sports events, camps, and instructional gatherings. If you are interested in renting a facility at Lincoln School please complete the preliminary form below. We will contact you to continue the conversation.